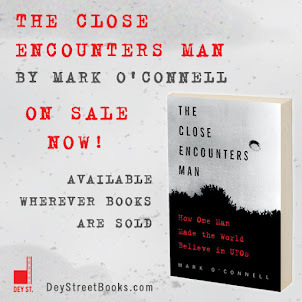 By now I thought I would have my first UFO sighting investigation under my belt, but forces beyond my control have forced me to change my timetable. The gentleman who reported the sighting has had to deal with a family emergency, so we have had to put off our talk until sometime next week. He did have a 10-minute window to talk last weekend, but in my judgement 10 minutes was not nearly long enough of a time slot for me to have conducted any meaningful investigative work. It takes me eight or nine minutes alone to gain someone's trust (I've timed it with my wife), so how much could I really have gotten done in one to two minutes? Not much, in my opinion. So, because one of the special powers bestowed upon me when I became a Certified MUFON Field Investigator is "judgement," I decided to postpone the talk until we can really spend some time going over all the details. Which may be just as well, because I still have not received my MUFON Field Investigator ID badge, or my supplemental ethics training. 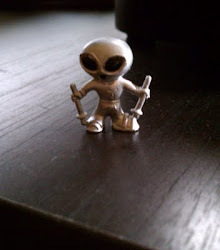 Or my alien detector. 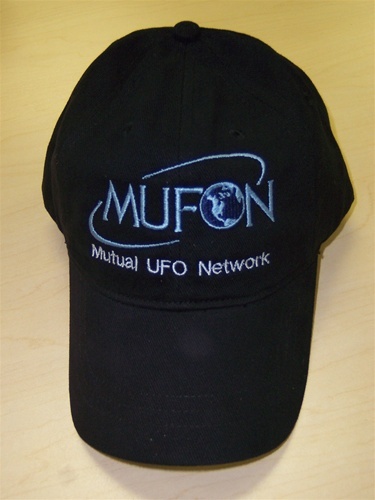 It takes more than just a baseball cap to be ready to investigate UFO sightings. But not much more.